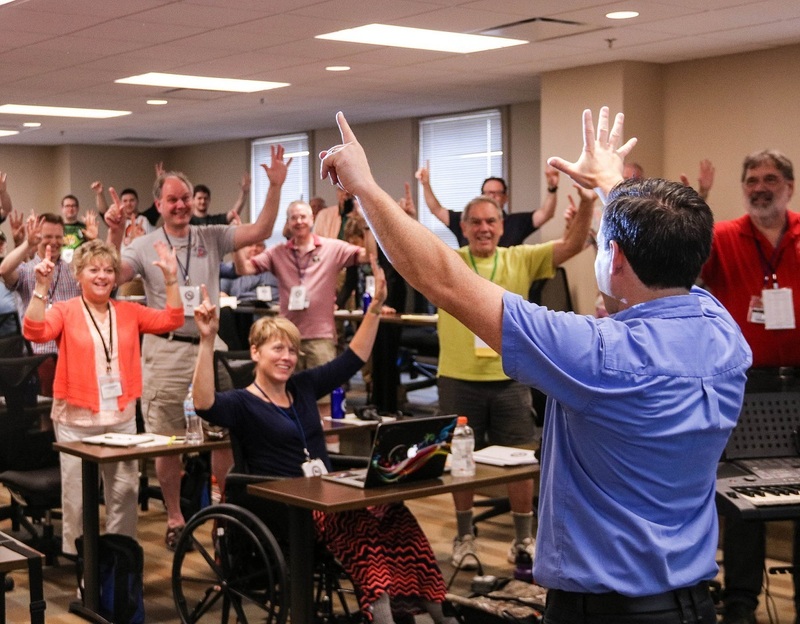 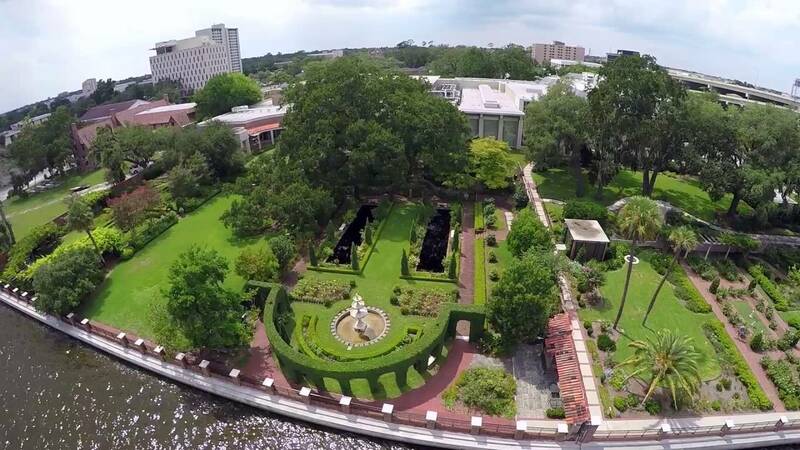 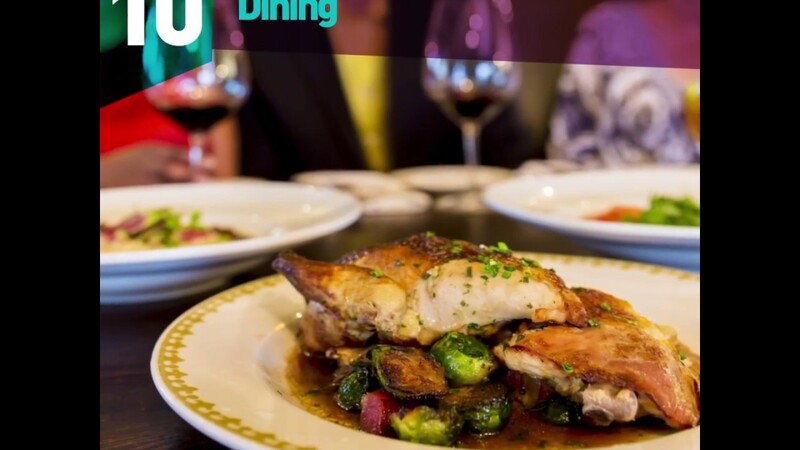 Join us January 7 - 12, 2020 in Jacksonville, FL for an experience you won't soon forget! 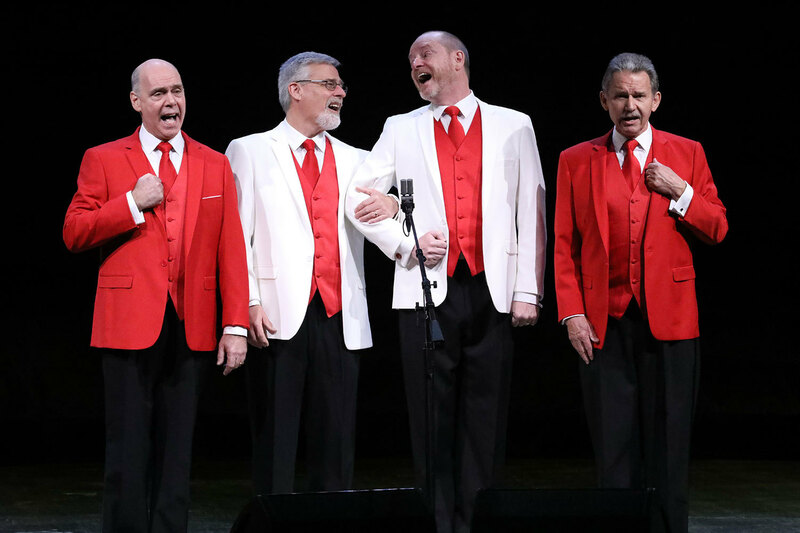 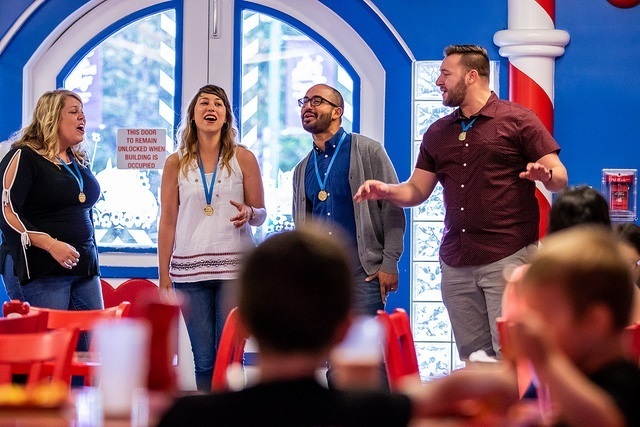 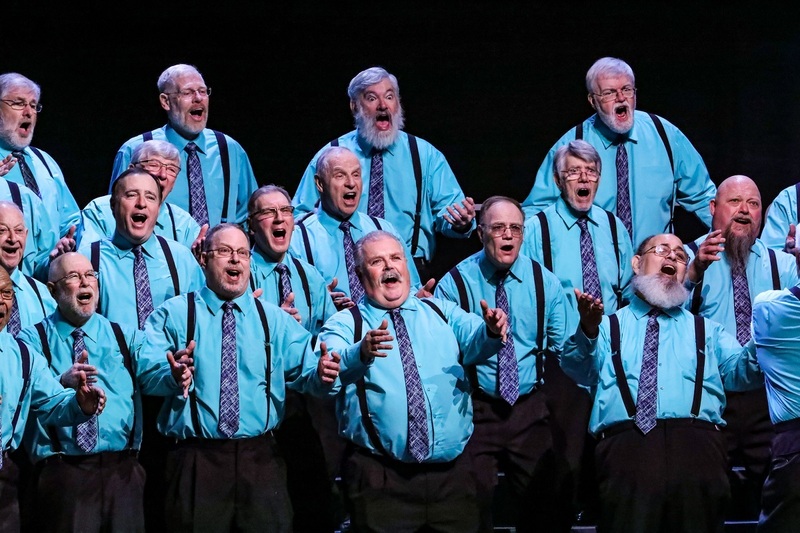 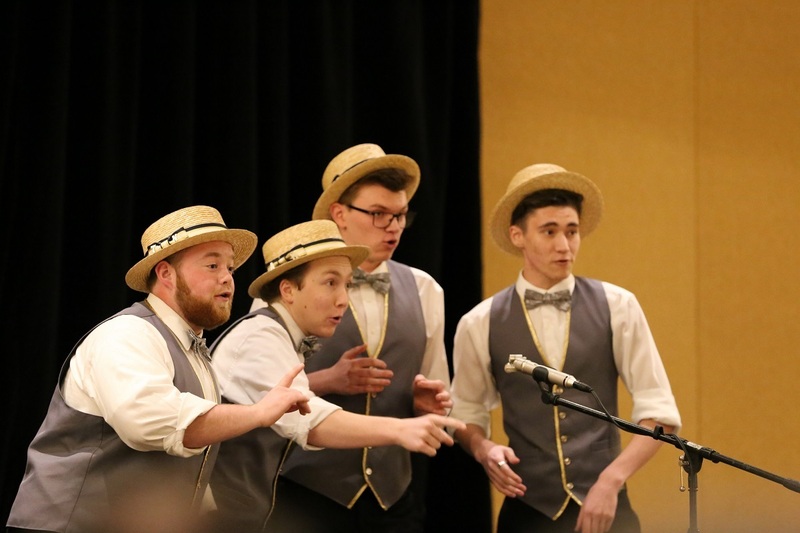 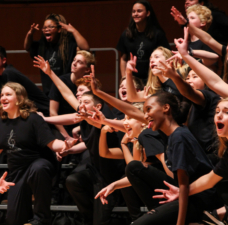 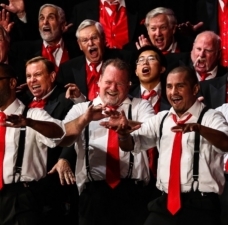 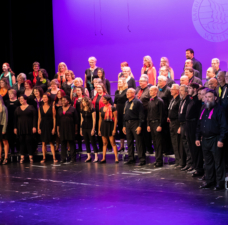 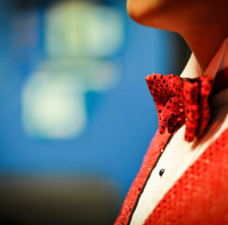 The Seniors Quartets and Choruses show off what they’ve learned over decades of entertaining, and the Next Generation Junior Chorus Invitational and Junior Quartet Contest inspire young singers and music educators with the joy of barbershop singing. 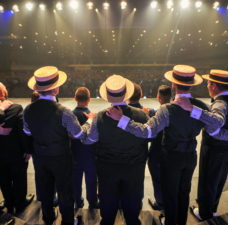 For every great moment in the auditorium, there are countless memorable off-stage moments to demonstrate that while it may be the chords that bring us together, it’s the culture and life-altering experiences that keep us coming back.